Javier Zamora was born in El Salvador and migrated to the Unite States in 1999 when he was nine—traveling unaccompanied 4,000 miles, across multiple borders, from El Salvador to the US to be reunited with his parents. 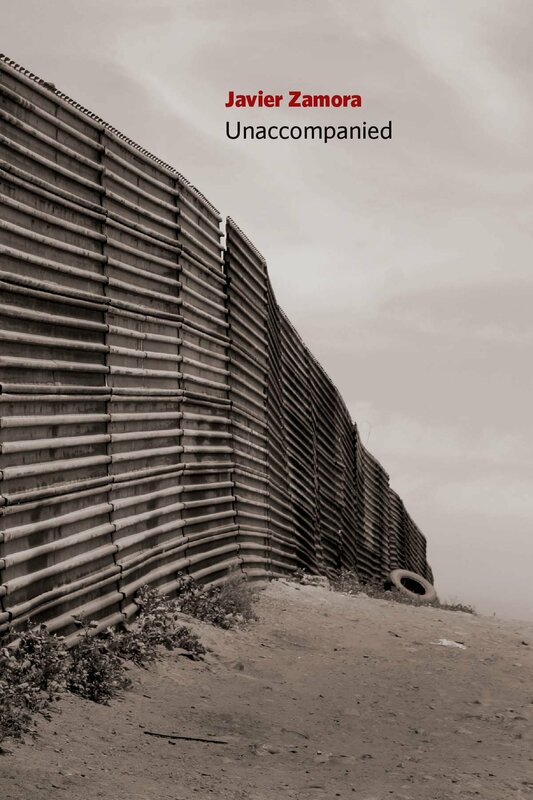 Unaccompanied (Copper Canyon Press 2017), his first poetry collection, explores how immigration and civil war have impacted his life and family. 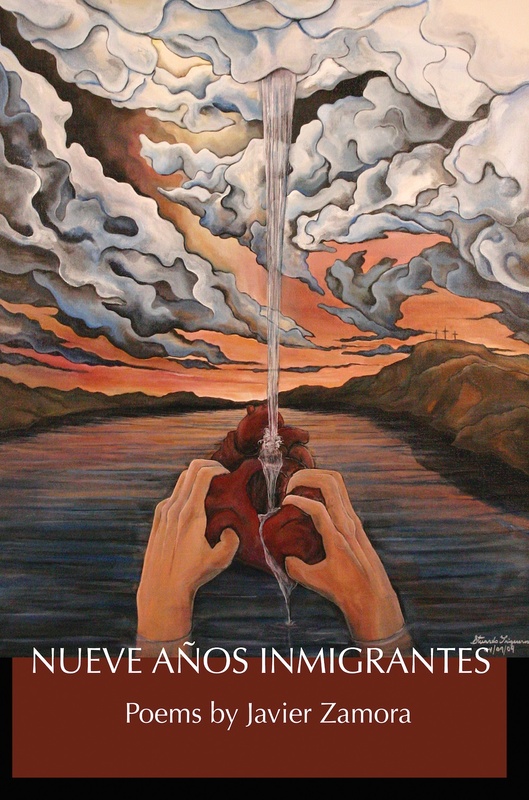 He is also the author of the chapbook Nueve Anos Inmigrantes/Nine Immigrant Years, which won the 2011 Organic Weapon Arts Contest. Zamora holds a BA from the University of California, Berkeley, where he studied and taught in June Jordan’s Poetry for the People program. Zamora earned an MFA from New York University and was recently a 2016–2018 Wallace Stegner Fellow at Stanford University. Zamora has been granted fellowships from CantoMundo, Colgate University, MacDowell Artist Colony, the National Endowment for the Arts, Poetry Foundation, and Yaddo. The recipient of a 2017 Lannan Literary Fellowship, the 2017 Narrative Prize, and the 2016 Barnes and Noble Writer for Writers Award; Zamora’s poems appear in Granta, The Kenyon Review, Poetry, The New York Times, and elsewhere. He is a member of the Our Parents’ Bones Campaign, whose goal is to bring justice to the families of the ten thousand disappeared during El Salvador’s civil war. He lives in Cambridge where he is a 2018-2019 Radcliffe Institute Fellow at Harvard University. Javier Zamora was born in El Salvador and migrated to the US when he was nine. He is a Radcliffe Fellow at Harvard University and holds fellowships from CantoMundo, Colgate University, the Lannan Foundation, MacDowell, the National Endowment for the Arts, the Poetry Foundation, Stanford University, and Yaddo. Zamora’s poems appear in Granta, The Kenyon Review, Poetry, The New York Times, and elsewhere. Unaccompanied (Copper Canyon, 2017) is his first collection. kiss your pumice breath, please don’t let cops say: he’s gangster. have greencards. Grandparents say: nothing happens here. to never have to risk our lives. known this could happen, Mom. You couldn’t have. No es su culpa.